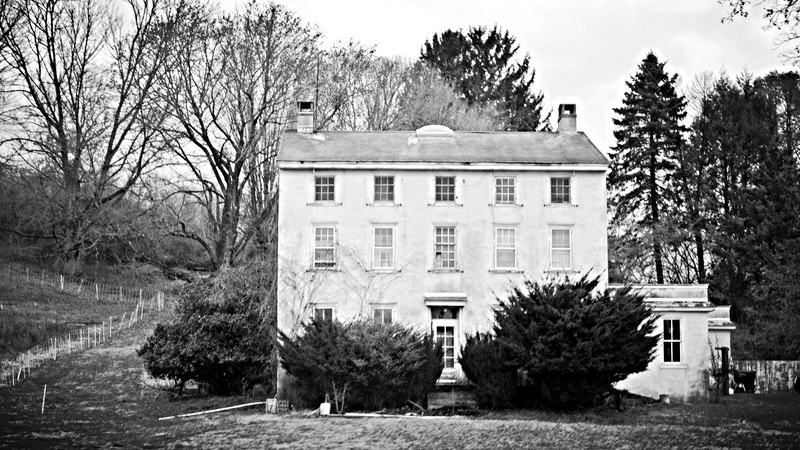 When you preserve/save, or try to preserve/save giant heritage trees, in a sense you are preserving a little bit of history. The big beech that smashed a large part of itself into our home and deck has been topped and now we cross our fingers and hope it lives. 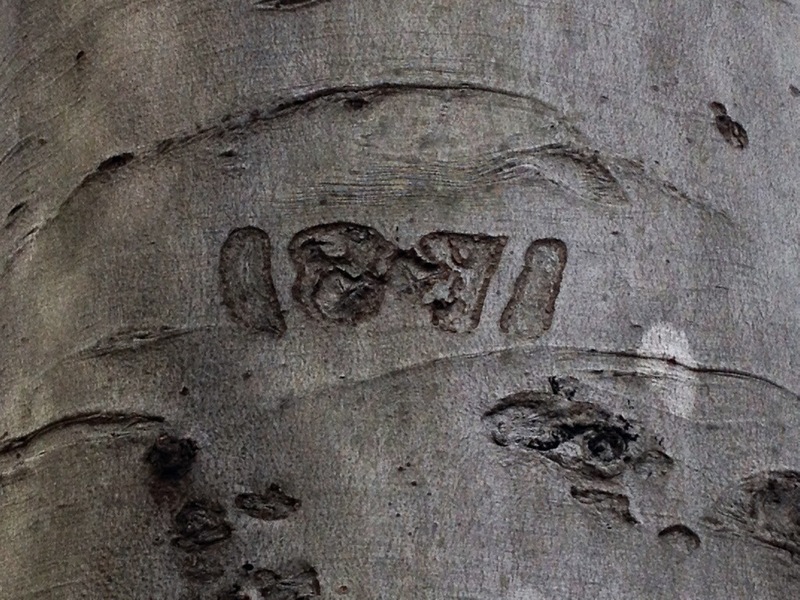 My arborist showed me more carving dates in the trunk I hadn’t noticed. The oldest date is 1871. The initials that correspond with it are somewhat obliterated, but the date is clear. 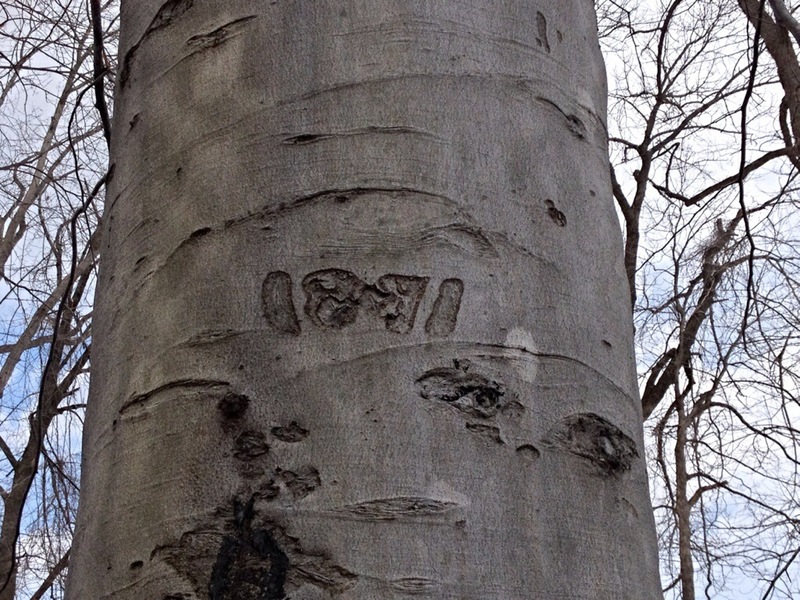 There is also at the very bottom someone carving in it from 1935, and other dates from almost every decade of the 20th century and initials and hearts and things all around it. When you look at this, you can’t help but wonder who all these people were that sat under the giant arms of this beech tree. I don’t know about you, but I think that is pretty cool to even contemplate. That’s what makes me sad about all these housing developments in addition to the fact that they’re just crowding the landscape with their plastic glory, trees like this fall every day. 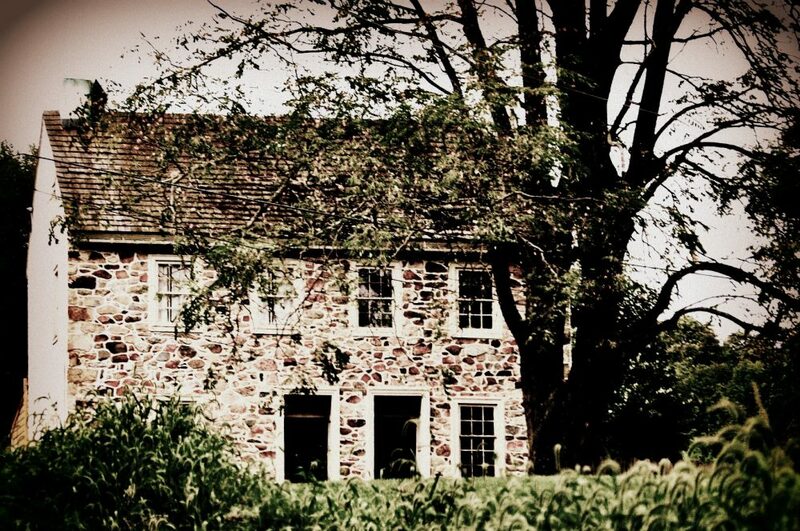 Developers just tell townships they will plant new trees. You can’t replicate this. 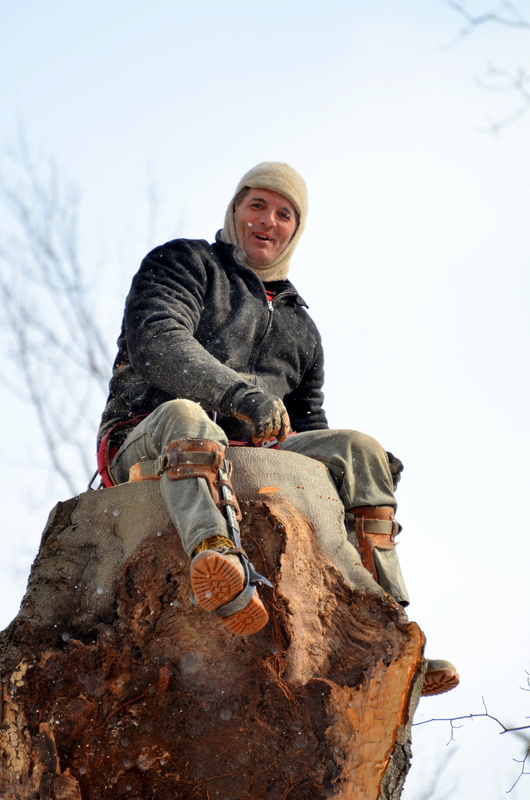 This is our arborist, Robert Phipps. At the top of our giant beech this morning. hundreds of feet up. He loves what he does and it shows. How cool is that? When you have trees, they are responsibility and constant maintenance. Even if those trees are in woods. We had begun major preventative tree work here, but sometimes Mother Nature just has her own ideas about what should happen and when. The ice storm isn’t something I will NOT soon forget, but I know at the end of the day we were very lucky. And I say that in spite of the damage we sustained. And trust me, as I spent days looking at what was the Armageddon of my backyard and back of the house it was hard to be positive. I am always a big proponent of supporting local businesses, and when it comes to our arborist there is no exception. He is local and he is excellent. He is also a climber. 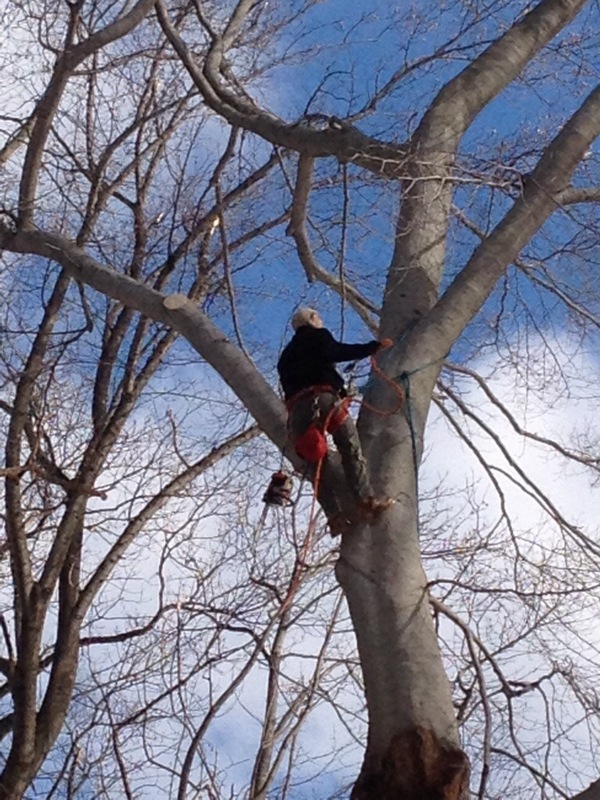 When it comes to tree work, especially in these giant heritage trees, being a climber is truly an art form. Any guy with a chainsaw can climb in a bucket truck, but very few can climb trees the way he can. Another reason I like my tree guy, is he is sort of a tree hugger for lack of a better description. He is someone who will get creative to save a tree, rather than just cut it down. I snapped this photo this morning. 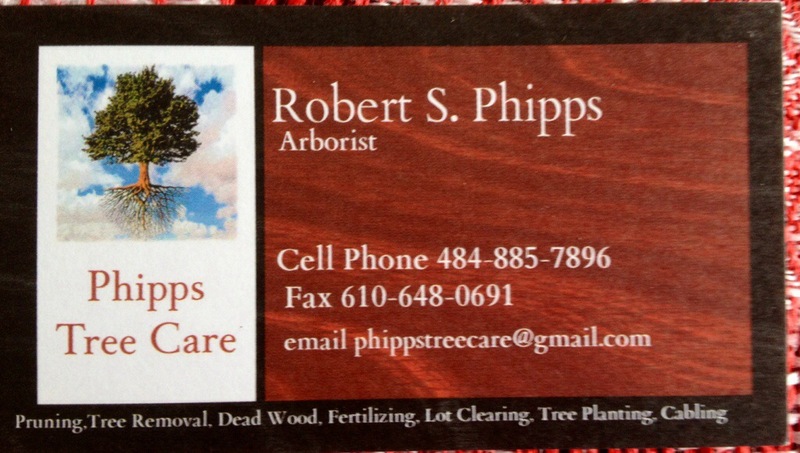 The arborist we use is Robert Phipps of Phipps Tree Care. I recommend him highly. I have had an awesome time photographing him way up in the giant beech today. I don’t know how many hundreds of feet this tree is, but even topped it still has got a couple hundred feet of height. We are going to see if we can save it. The humble roast chicken. A backbone of American cuisine. I am one of those people that loves roasted chicken. But I need to spice it up a little and not just roast it in the style of Julia Child all of the time. So I have been experimenting with marinades that use plain Greek yogurt as a base. 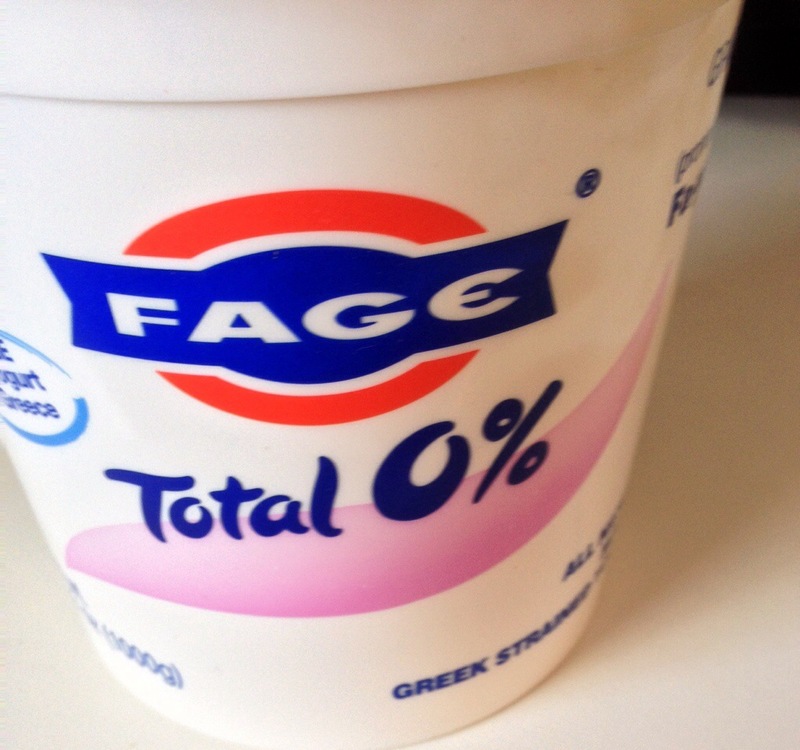 My favorite plain Greek yogurt is the Fage brand. Combine marinade a greedy ingredients in a small bowl whisk well, taste for salt and set aside. Take a 4 1/2 to 5 pound roasting chicken and butterfly it – basically you are cutting it in half and spreading it open so it lies flat. 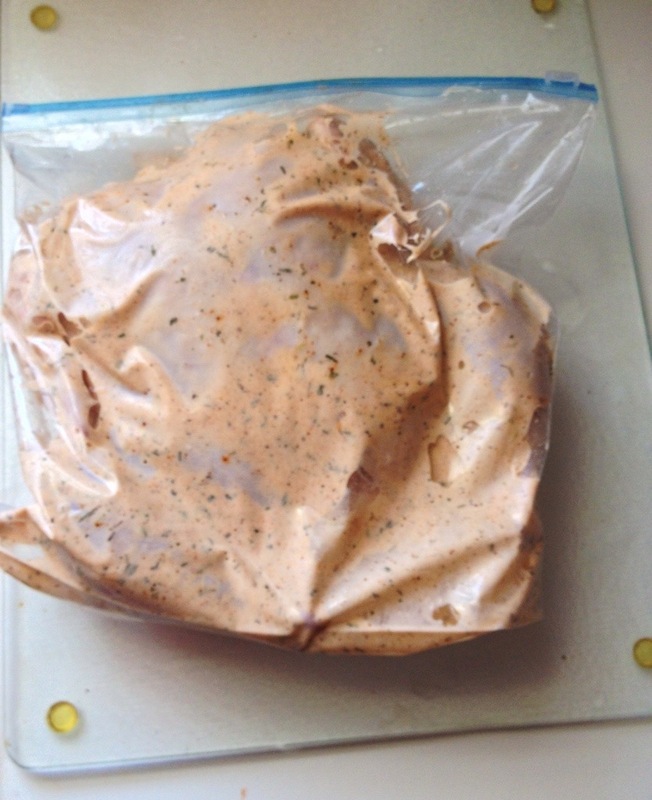 Take butterflied chicken, put it in a large Ziploc freezer bag and dump the marinade on top. Squeeze all the air out of the bag and seal the bag and smoosh the marinade around. I then put this bag in a bowl and put it in the refrigerator for anywhere from five hours to overnight. I periodically smoosh the marinade around in the bag and turn the bag over so it coats evenly. When ready to cook bring your chicken out of the refrigerator and remove from marinade and lay out flat in a roasting pan lined with onion slices. Discard the rest of the marinade. It has had raw poultry and it so you can’t use marinade for anything else. The chicken goes into a preheated 350° oven skin side up and flat out for approximately 15 minutes per pound at 350° . I actually use a meat thermometer to check for proper doneness with poultry. The chicken is delicious when you use a yogurt marinade. I will serve this with something like roasted carrots and a salad, or a wild rice mixture and a salad, or oven roasted potatoes and a salad. all aboard the crazy train at the chester county SPCA? Ok look I won’t even pretend I know what is going on, but when sources send me this photo what am I to think? When I hear of volunteers being “fired”, and police coming to the shelter when board members are there, what am I to think? Is this how the new Executive Director comports herself? Is this how they run animal shelters Philly-style? Wasn’t she at PASPCA too? 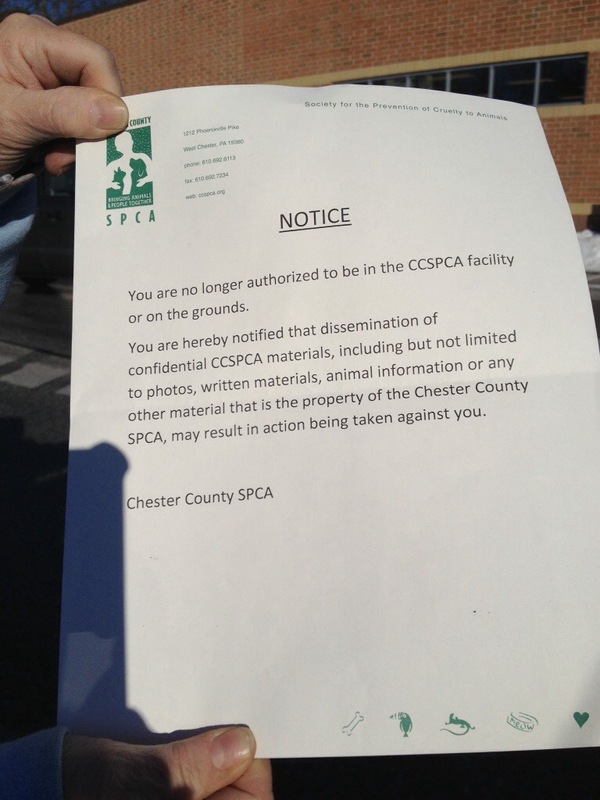 I am NOT a volunteer of the Chester County SPCA or affiliated with them. I hate to have to mention this once wonderful organization in a negative light again. But as someone who watched the last drama over the land deal unfold, and then was so excited when State Senator Andy Dinniman came in with folks to get the shelter back in shape, I have grave concerns for the future, don’t you ? Answer me this: when did it all become power and politics and no longer about the animals? Oh also check out the article in The Daily Local. I am very sad about this. Drama and nonsense could kill this shelter and I have to wonder if letting people in who some considered problematic at the PASPCA was a huge mistake? Here is hoping someone can unravel this hot mess, right?